The London Overground is celebrating ten years of service, marking over one billion customer journeys since it began operating. 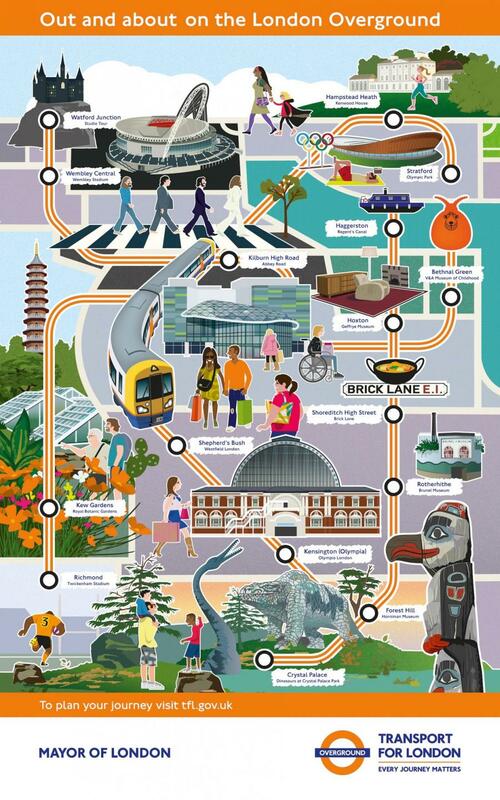 The UK’s third biggest rail operator, affectionately dubbed the “orange line” by Londoners, serves some of the city’s best attractions, including Crystal Palace Park, the Olympic Park and the Harry Potter Studio Tour. But as well as conveying millions of sightseers to London’s not-so-hidden gems, the Overground is also responsible for ferrying thousands of Londoners to work every day. And as one of the most reliable train services in the country, it tends to get them there on time. Here's how the London Overground has changed over the last decade. 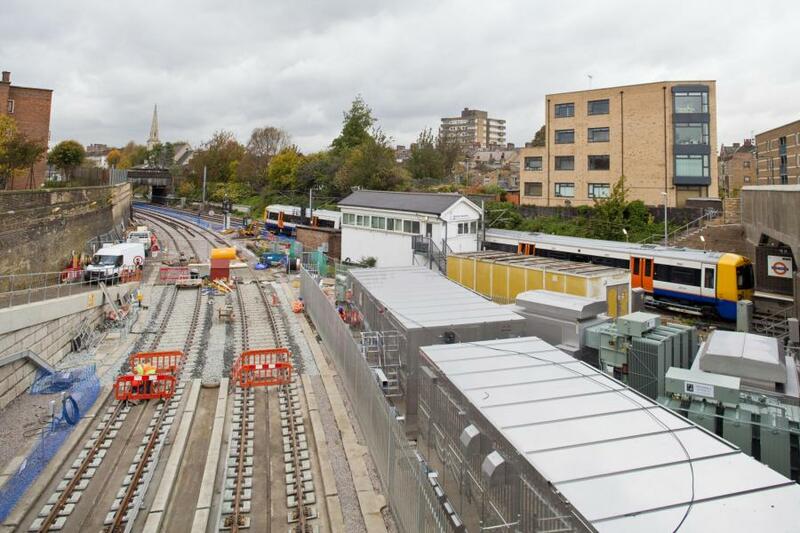 The Overground has seen huge expansion since its launch in 2007, when there were just 400 trains on the line per day. In 2017, this number has increased nearly fourfold, to 1,500 per day. And it seems Londoners, a third of whom live within walking distance of an Overground station, have never been happier with the service. Customer satisfaction is currently at 85 per cent, the highest ever level, according to Transport for London. More and more people are opting to use the Overground: since 2007, the number of passengers has grown by 470 per cent. 189 million journeys were made on the Overground in the year 2016/17, compared to just 33 million in 2007/8. The introduction of an additional fifth carriage, walk-through trains and air-conditioning have been popular moves with customers, helping to boost capacity in recent years. TfL has built six new Overground stations since the line first launched, opening up areas of London that were previously difficult to access like Dalston Junction, Hoxton and Imperial Wharf. 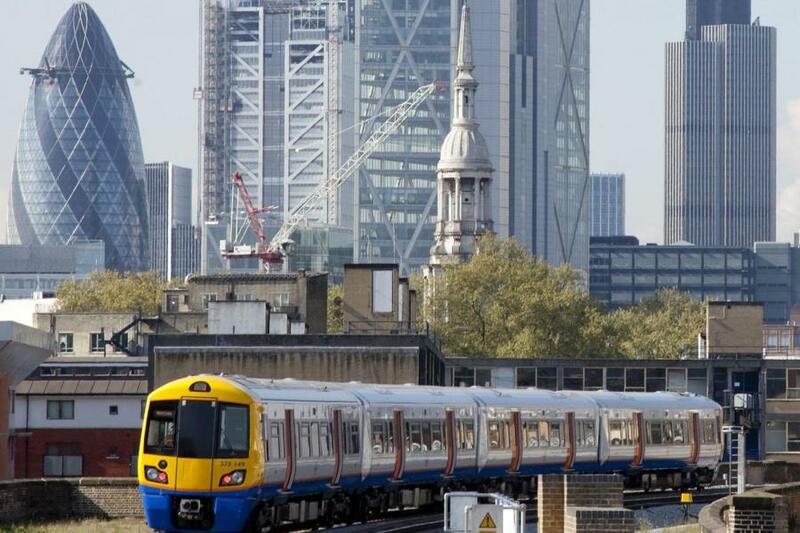 As passenger numbers increase, the Overground continues to make improvements: next year will see the launch of 45 more air-conditioned walk through trains on lines out of Liverpool Street and the upgrade of ticket machines across the network. Meanwhile the extension of Gospel Oak to Barking line to the Barking Riverside development continues, meeting access demands for 10,800 new homes in the area by 2021. The line itself will be electrified, enabling the introduction of cleaner and more reliable trains with twice as much space for passengers. TfL hopes the Overground will continue to expand and improve. Will Rogers, Managing Director of Arriva Rail London, which operates the London Overground on behalf of TfL, said: “Since 2007 our teams in stations and on trains have worked tirelessly to transform the service for our customers and communities. “They have played a fundamental role in making the London Overground one of the most popular and reliable railways in the UK. The anniversary comes as Sadiq Khan is expected to announce the launch date for the Night Overground, a 24-hour service operating Fridays and Saturdays like the Night Tube. This will first run between New Cross Gate and Dalston Junction, and will be extended to Highbury & Islington next year.